Next year's event will take place on Sunday 8 September 2019. We'll start to add that all-important event information to this page as we get closer to event day. In the meantime if you need any help just get in touch with our customer services team. 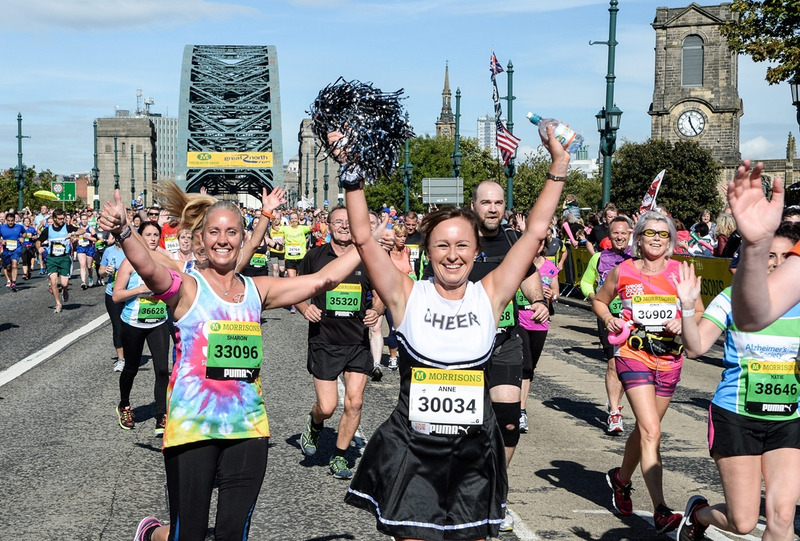 Founded in the North East and with 20 years experience of providing Official Simplyhealth Great North Run travel and accommodation services for both runners and spectators, Nirvana’s local team are the answer to a stress-free event experience. 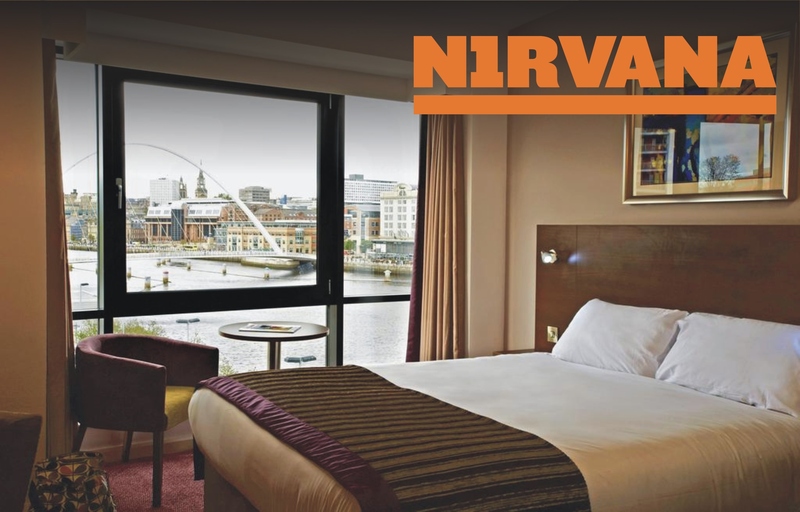 Suitable for both runners and spectators alike, Nirvana have a host of quality accommodation options available from as little as £32 per person within close proximity of the event start line & event related services to support your journey to the finish line in South Shields. 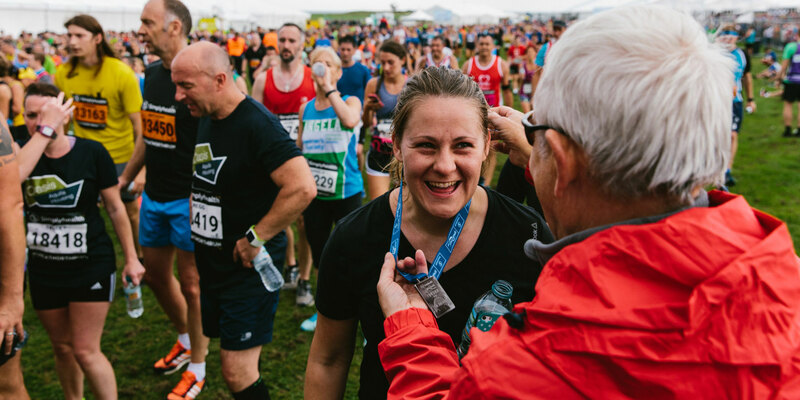 With the added benefit of ensuring an early athlete-friendly breakfast on race day, luggage storage and post-race showers (subject to availability), Nirvana have everything covered for you! BOOK HERE or call the local Nirvana team on 0191 257 1750. 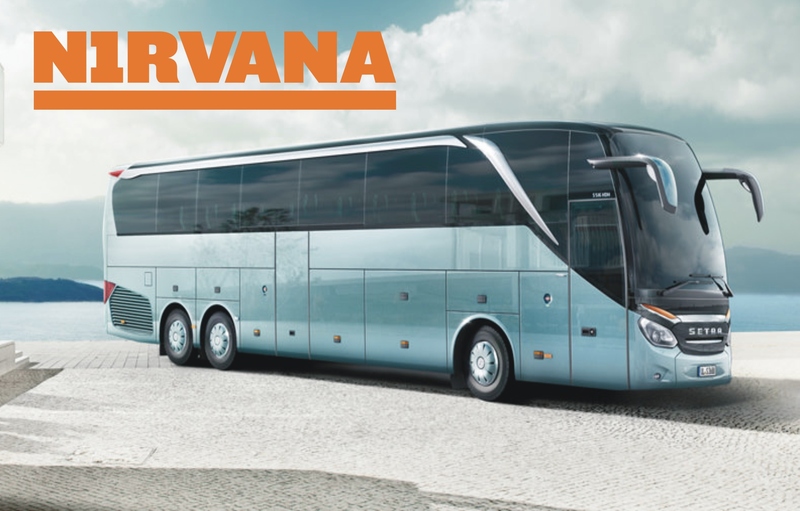 Whether you're based in the North East of England, or you are travelling from outside of the region, Nirvana can cater for your travel needs and requirements, allowing you to enjoy this iconic event! 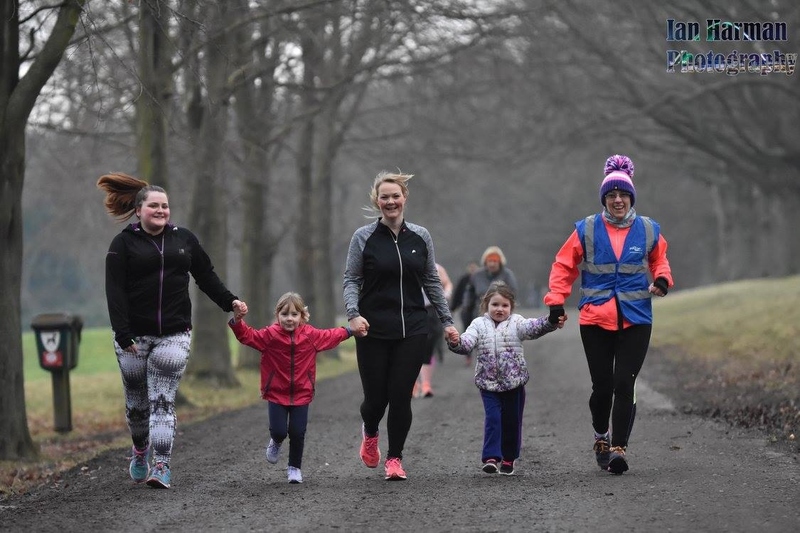 From local event day transfer services from various park and ride sites around the North East, to unique “event weekend experiences”, all you have to focus on is the run. The start area is 13.1 miles away from the finish, so please decide carefully where you will park. Please note: no event parking is available at the start. There will be a number of road closures in order to facilitate the event which we'll confirm closer to the time. There is no official event parking available at the start. If you need to travel by car, consider parking at a Metro station (Callerton Parkway, Bank Foot, Kingston Park, Regent Centre, Four Lane Ends, Northumberland Park, Heworth, Fellgate, East Boldon or Stadium of Light all have car parks) and take the Metro to the start and from the finish. There will be station closures in place and advance tickets on sale to speed up passenger flows, so visit nexus.org.uk to plan your journey. 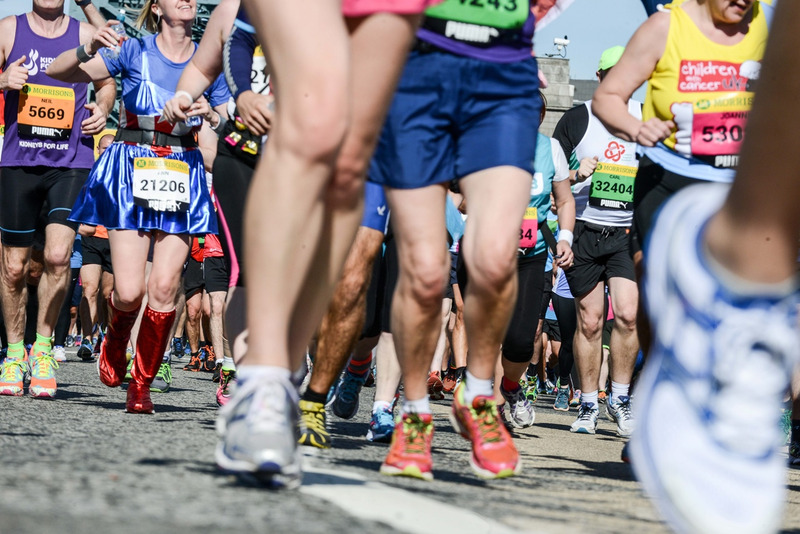 Please note: travel times and costs may change in the days leading up to the Great North Run. 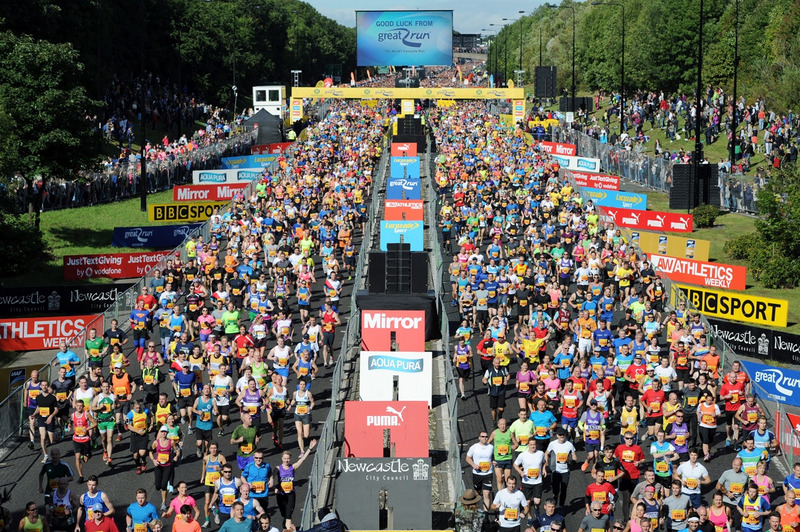 The run start is about 15 minutes’ walk from Haymarket Metro station in Newcastle and South Shields Metro station is about 20 minutes’ walk from the finish line. Trains will be extremely busy getting to the start and finish, so please expect delays and allow plenty of time. Tyne and Wear Metro will be running additional trains from the start of service until approximately 19:00. Additional trains have been planned for all areas of the network to get runners and spectators to the start of the run. Once the run has started there will be a train every 7.5 minutes to South Shields. After the run there will be a train every 7.5 minutes from South Shields into Newcastle. 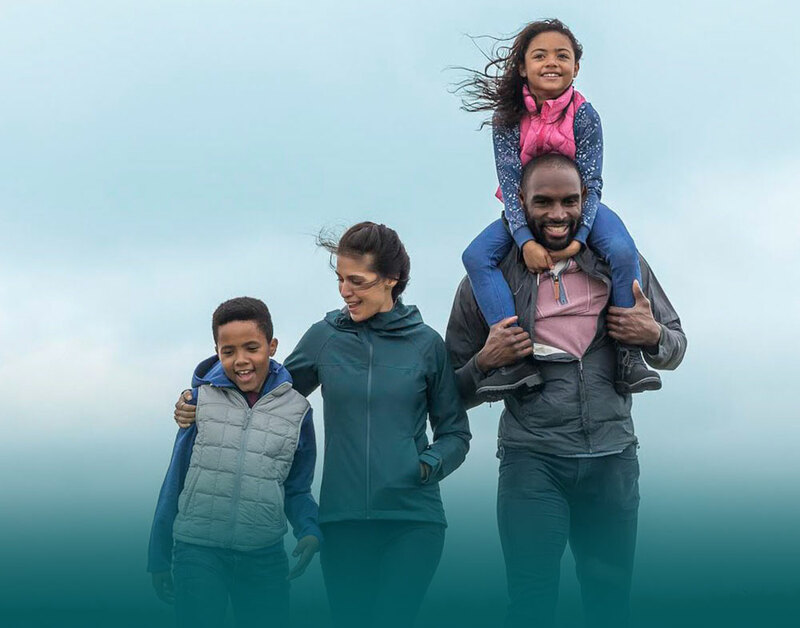 We recommend you plan your journey in advance and aim to get to your destination early, especially runners, as trains will be very busy from early in the day. 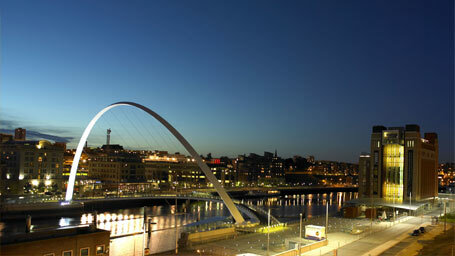 Recently voted, by Guardian and Observer readers, as the best city in the UK, Newcastle is the place to visit. Nestled next to the River Tyne, a stone’s throw from the North East coastline, and a short drive away from the rolling countryside, Newcastle has a multitude of qualities to offer any visitor. The huge arts and culture scene offers visitors an alternative reason to visit the ‘toon’ other than its traditional buzzing bars and quirky restaurants. Visit the popular Quayside area to see the famous Tyne Bridge that joins Newcastle and Gateshead, and pop across the tilting Millennium Bridge to visit the Baltic Gallery and the Sage concert venue.